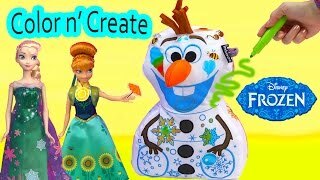 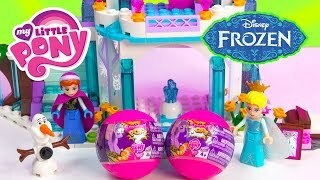 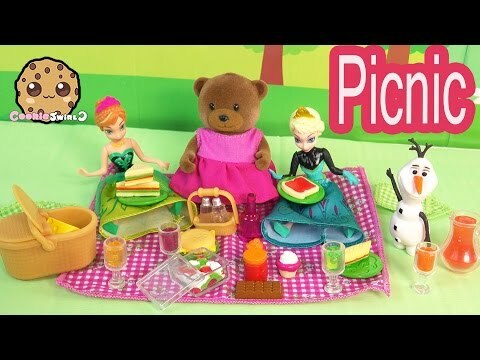 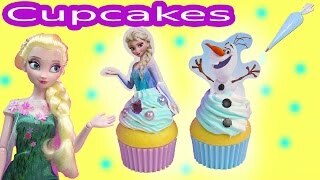 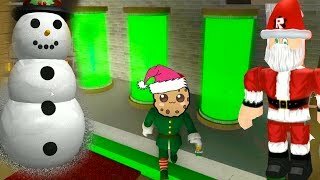 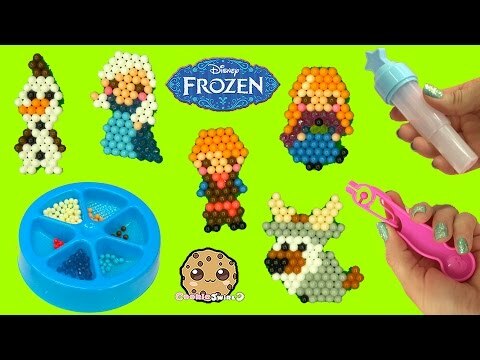 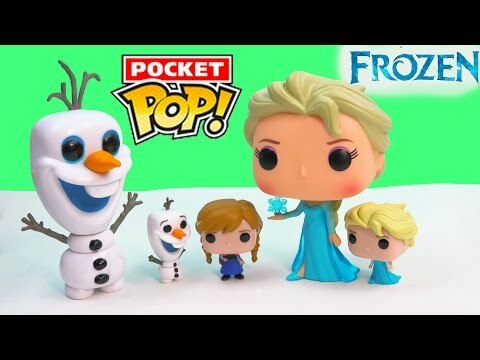 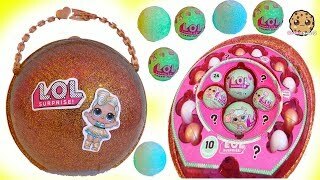 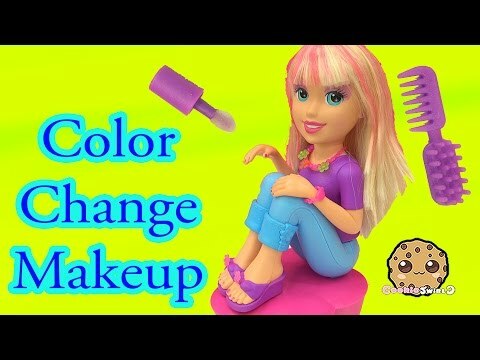 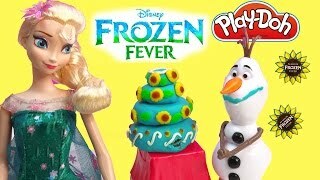 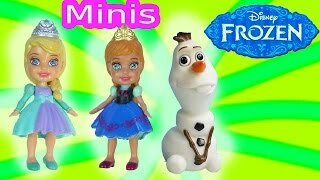 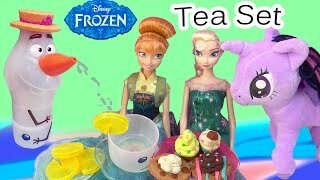 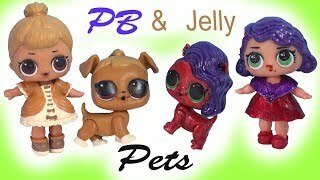 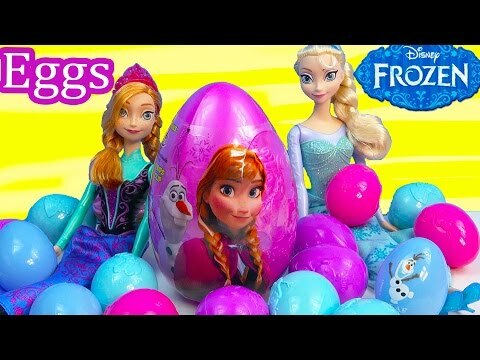 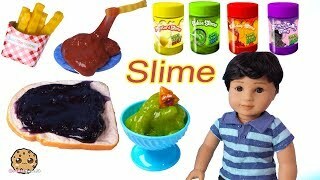 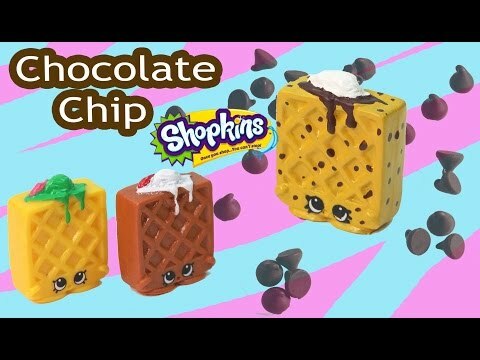 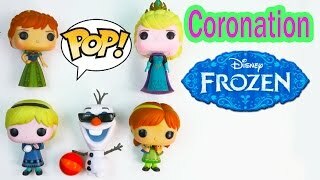 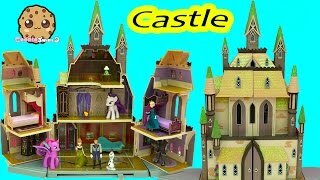 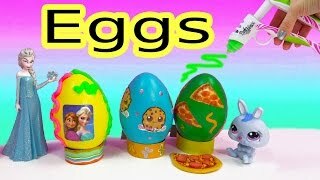 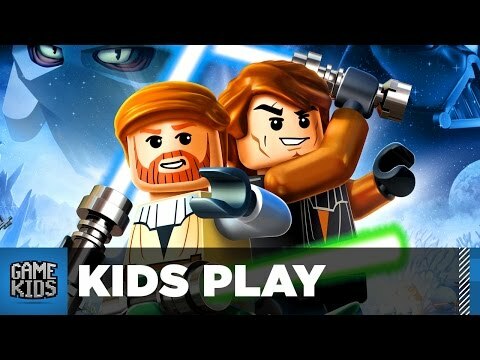 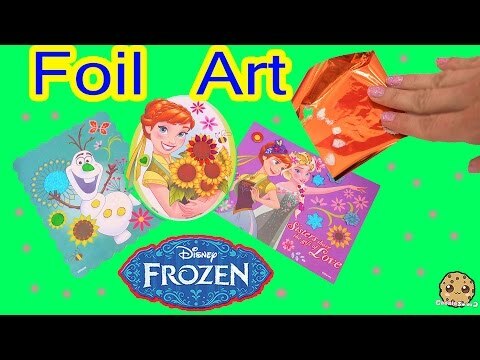 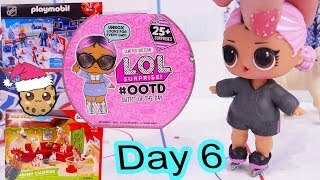 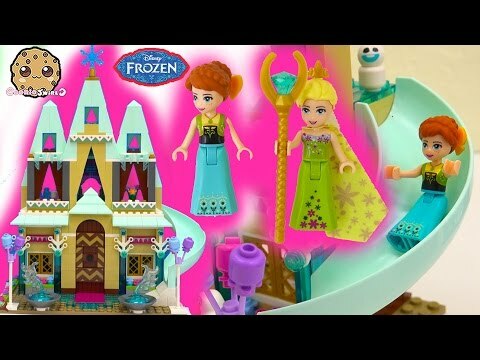 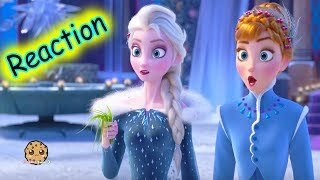 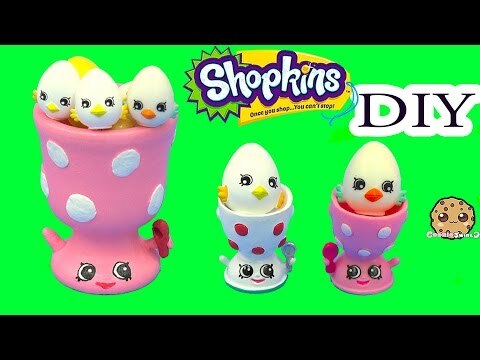 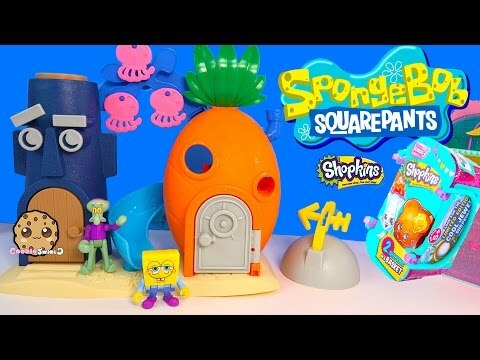 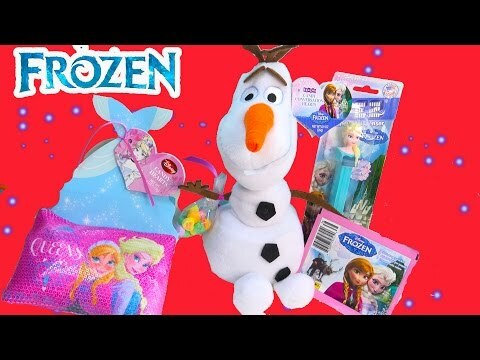 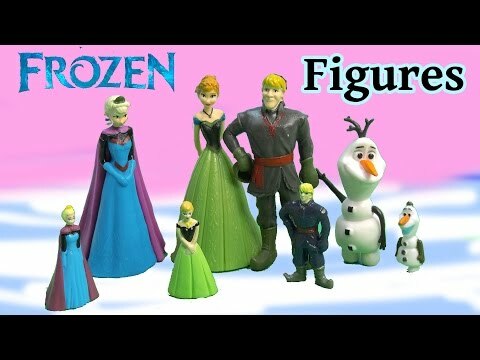 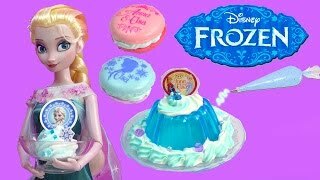 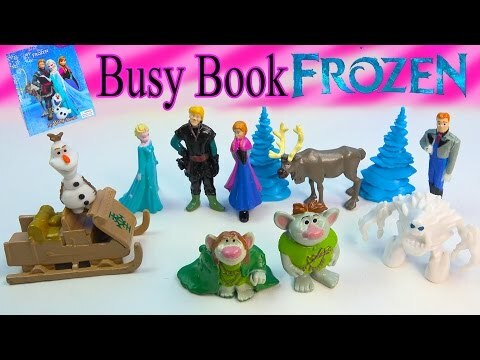 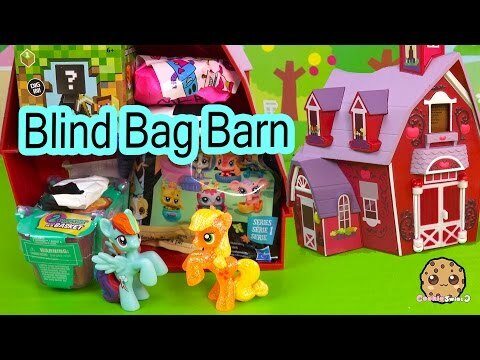 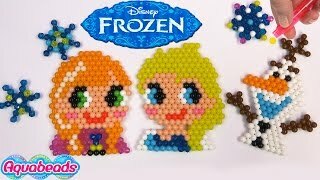 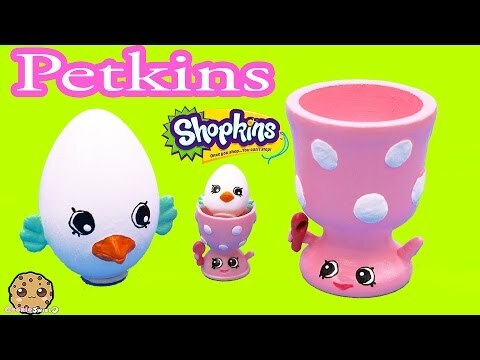 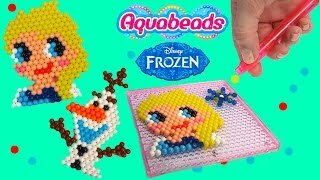 Array ( [id] => 856 [uniq_id] => 778a31c2a [video_title] => Queen Elsa Sparkling Ice Castle Disney Frozen Princess Anna Olaf Snowman LEGO Playset Unboxing Video [description] => Have fun with the cast of the movie Disney Frozen with this playset. 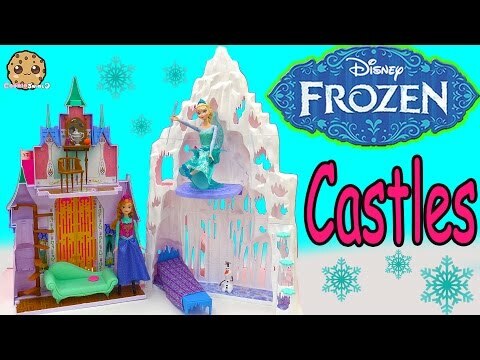 Queen Elsa, Princess Anna and Olaf the snowman, eat ice cream, sled, ice skate, and play in the castle. 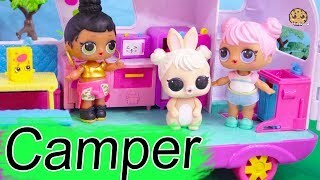 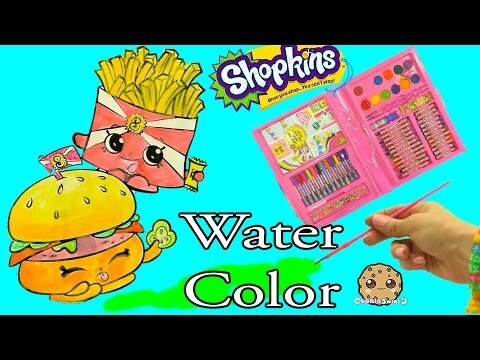 Comes with mini LEGO dolls and lots of accessories. 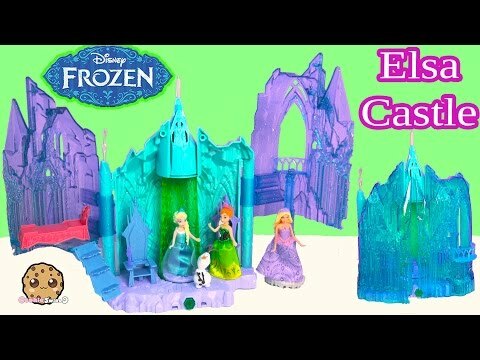 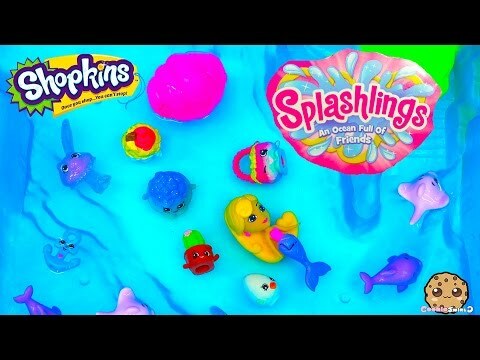 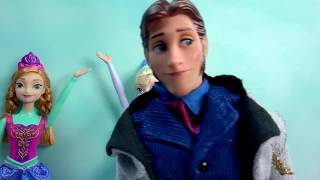 Enjoy this Elsa’s Sparkling Ice Castle video review.